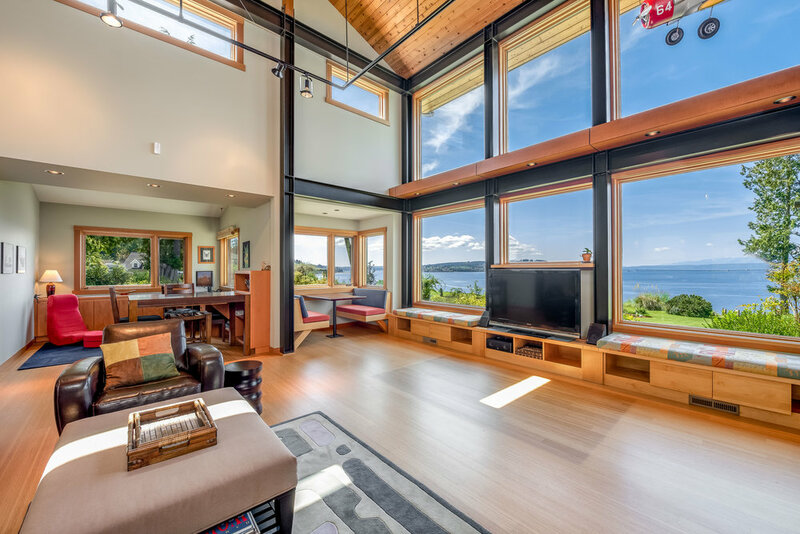 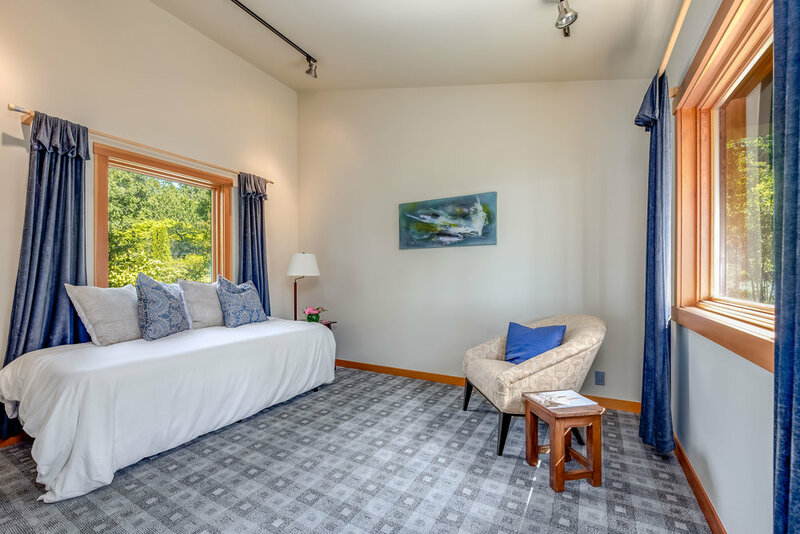 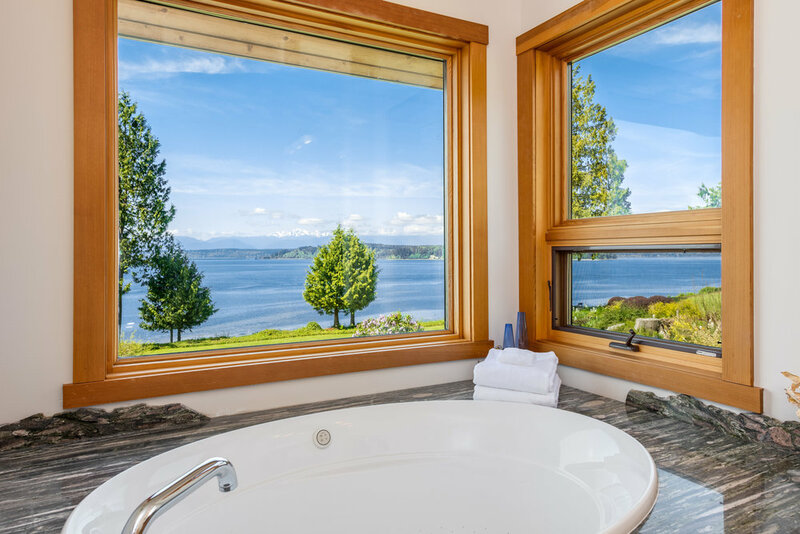 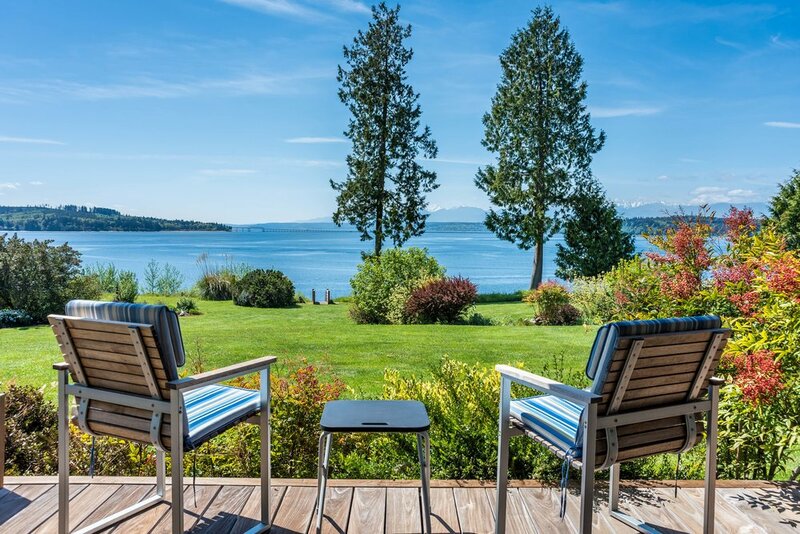 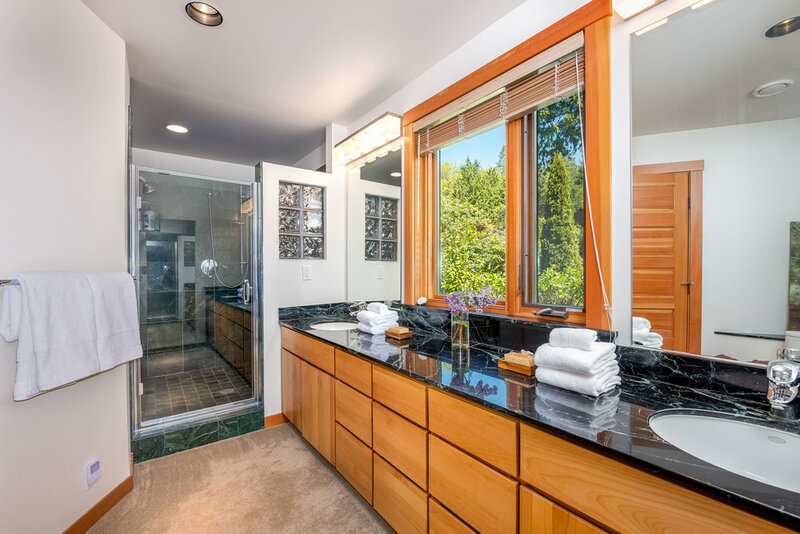 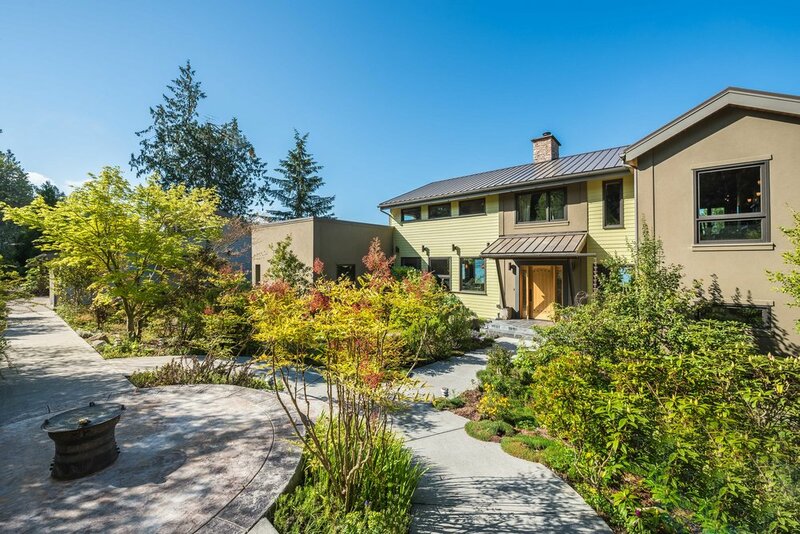 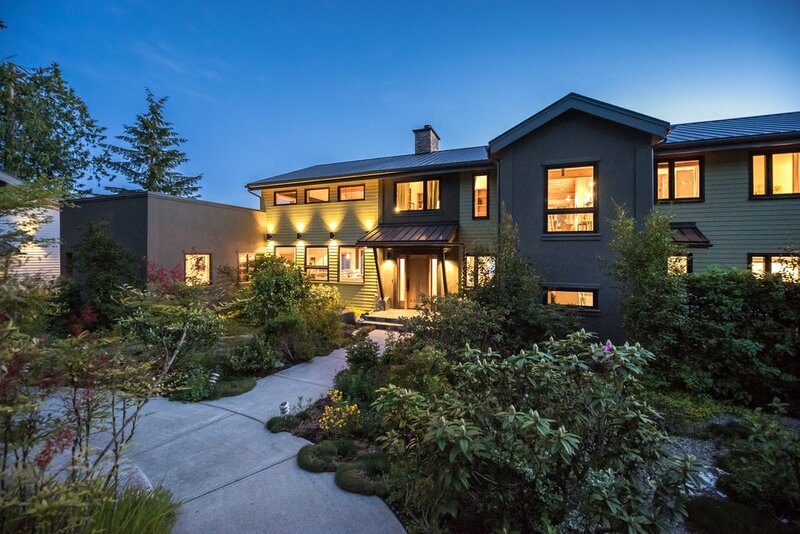 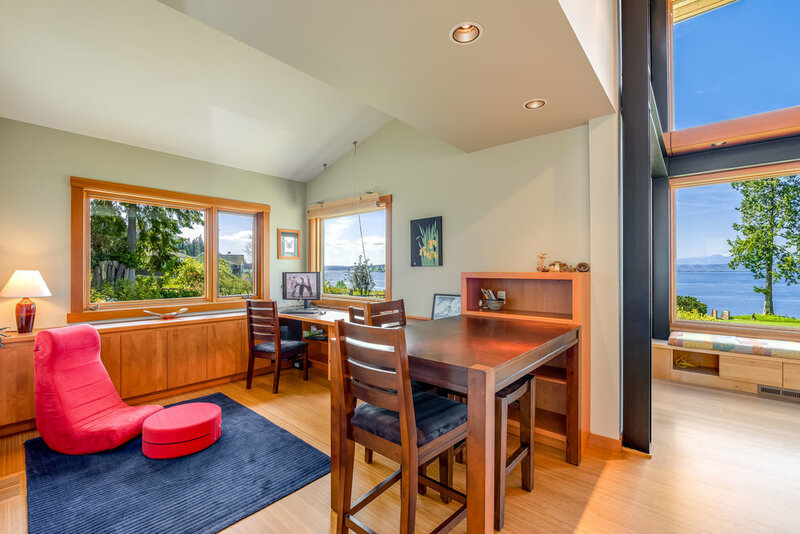 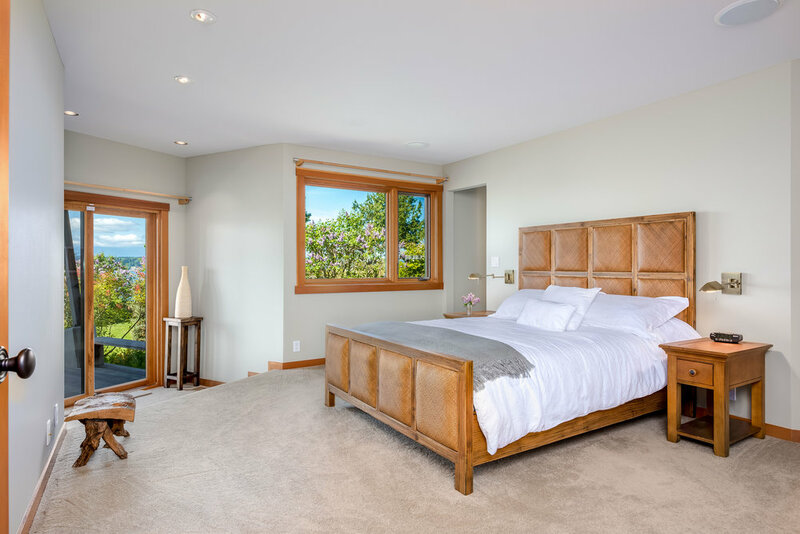 Enjoy all-day sun & sweeping views of the Sound & Olympics from this stunning custom residence on 2.67 acres of rolling lawns & mature landscaping. 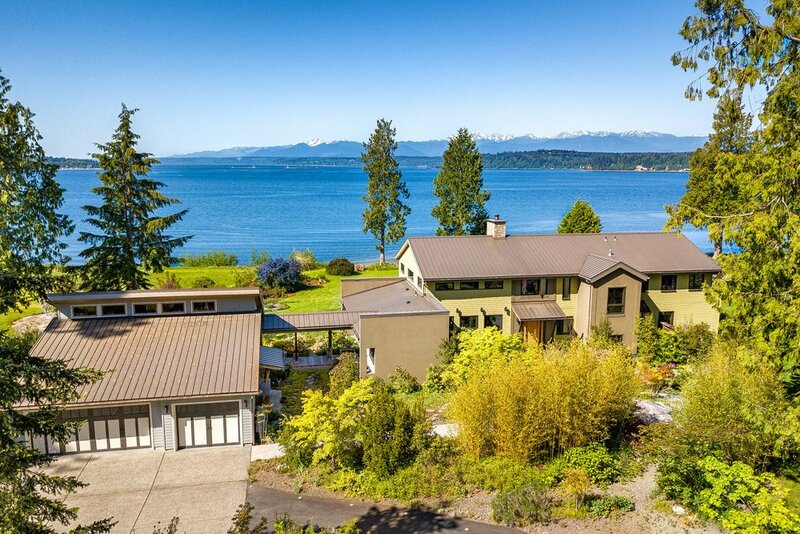 210’ of private waterfront and ideal SW exposure are augmented by park-quality beach stairs and tideland rights for sunset beach walks and bountiful harvests of clams, oysters & crabs. 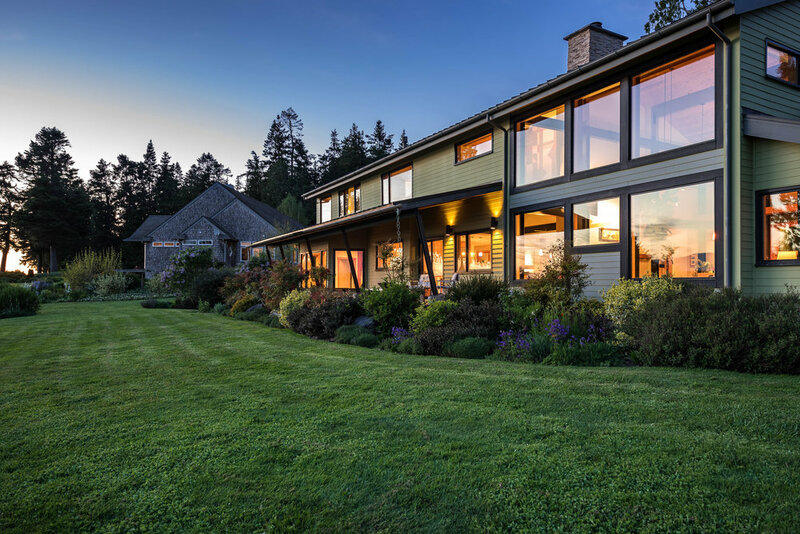 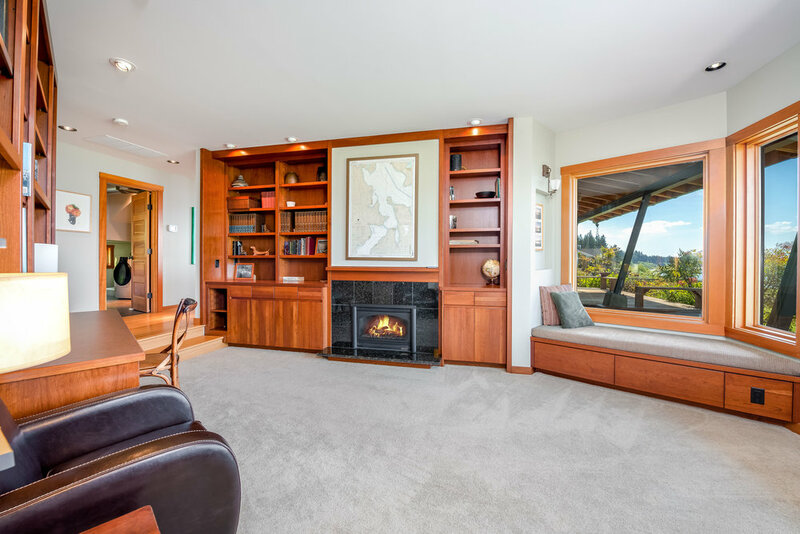 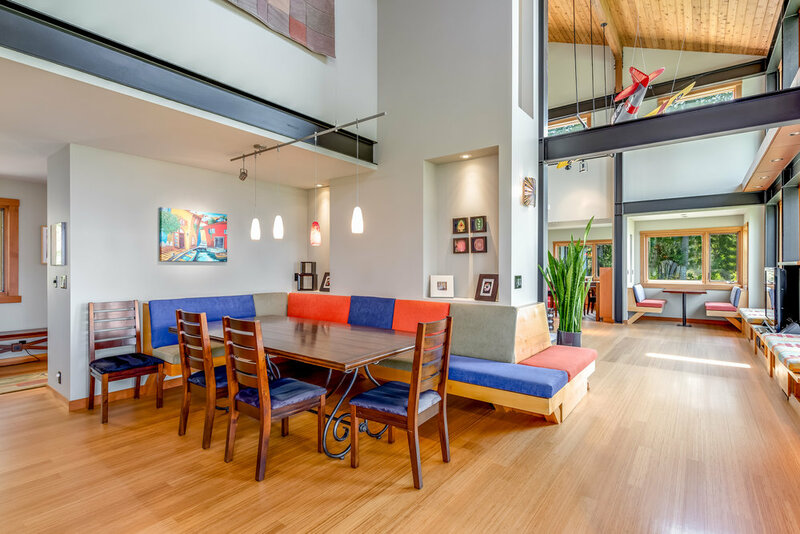 The home was beautifully designed w/exposed steel framing, grand windows, custom woodworking, open floor plan, ironwood decks and architectural detail at every turn.